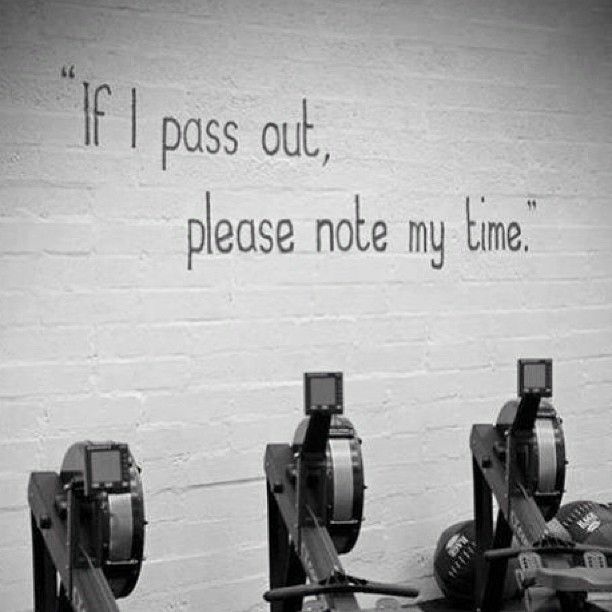 Tuesday: 6.30pm to 8pm ergo (rowing machine) training. Boost your technique and your fitness. All club members welcome. Juniors and new-to-Ergos people come early so we can help you out. 6.00pm start for those want to do 30 minute steaedy row beforehand. If you are not familiar with the site, the gym is situated at the rear of the school building. If the main entrance is open, then you can go though the doors and along the corridor in front of you; the gym is on the right. Alternatively walk around to the right of the new hall (beside the playing field); the gym is in front of you – the fire door will be open.